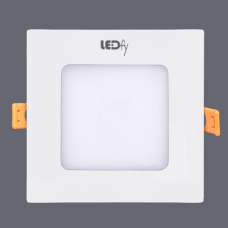 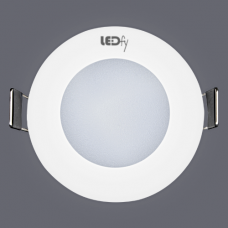 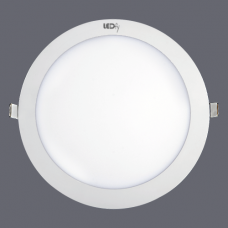 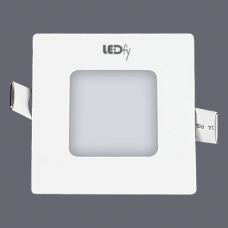 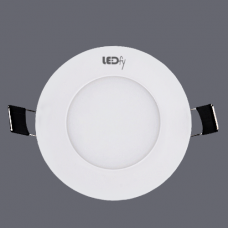 LEDfy is offering a quality-approved range of LED Panel Lights for home and office. 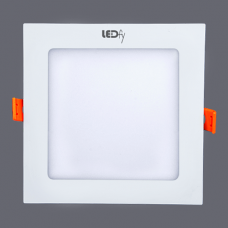 We offer a wide ..
LEDfy is offering the quality-approved range of LED Panel Lights for home and office. 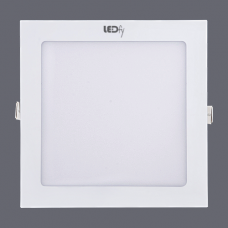 We offer a wid..